William Shakespeare (1564-1616). 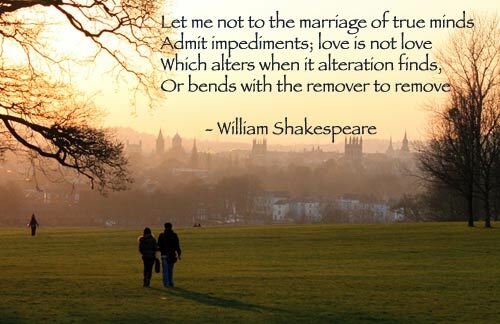 English poet and playwright – Shakespeare is widely considered to be the greatest writer in the English language. He wrote 38 plays and 154 sonnets. William Shakespeare wrote 154 sonnets mostly in the 1590s. These short poems, deal with issues such as lost love. His sonnets have an enduring appeal due to his formidable skill with language and words. 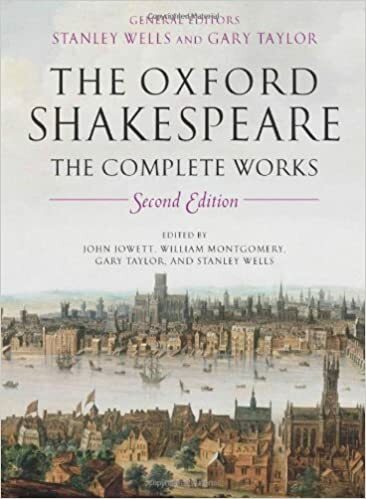 The plays of Shakespeare have been studied more than any other writing in the English language and have been translated into numerous languages. He was rare as a play-write for excelling in tragedies, comedies and histories. He deftly combined popular entertainment with an extraordinary poetic capacity for expression which is almost mantric in quality. 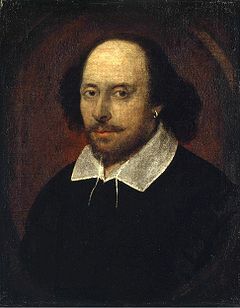 During his lifetime, Shakespeare was not without controversy, but he also received lavish praise for his plays which were very popular and commercially successful. In 1616, there was an outbreak of typhus (“The new fever”) which may have been the cause. The average life expectancy of someone born in London, England in the Sixteenth Century was about 35 years old, Shakespeare died age 52. Citation: Pettinger, Tejvan. 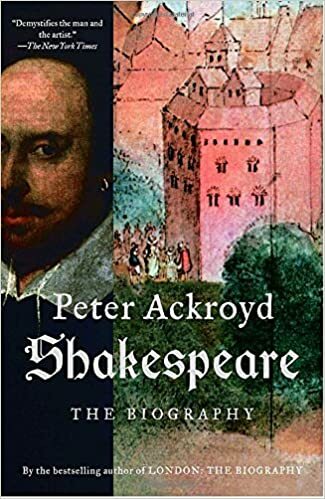 “Biography of William Shakespeare”, Oxford, www.biographyonline.net, 18th May 2006. Last updated 1 March 2018.